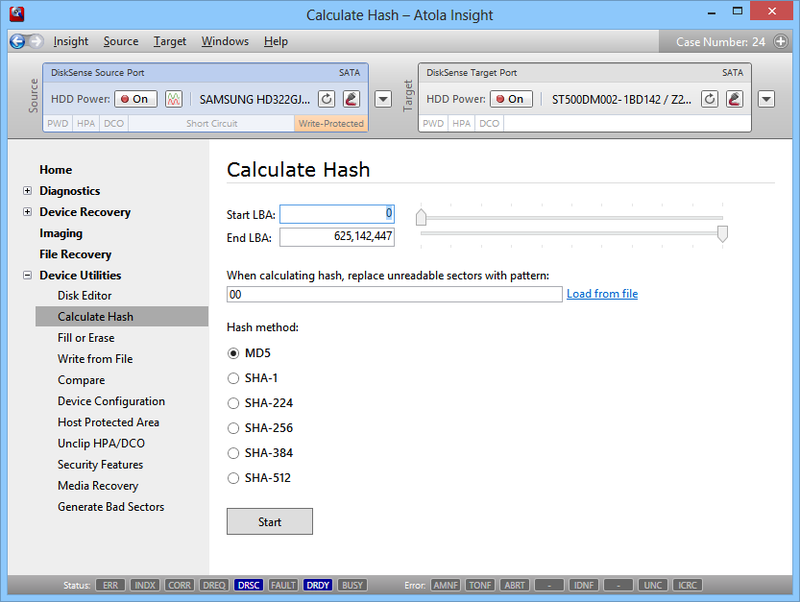 The Atola Insight comes standard with a series of utility functions for altering hard drive configuration and stored data. These functions are usually used for conducting research, preparing hard drives for certain actions, or other special case-specific tasks. These capabilities allow the operator to manage cases in a more efficient manner by eliminating the need to use separate additional products for performing minor tasks. 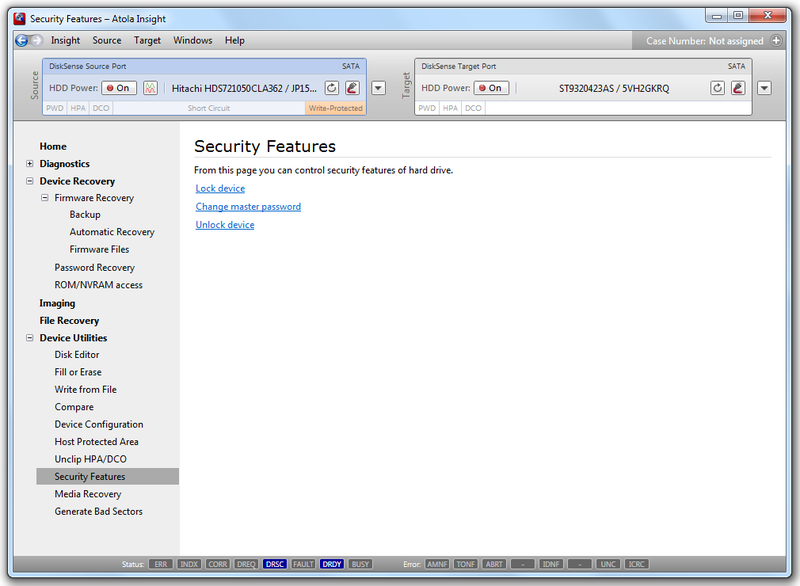 Unknown ATA passwords can be automatically extracted and removed from most hard drives using the Atola Insight's Password Removal function (see details). 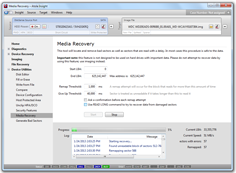 Forensic professionals are often required to wipe/erase hard drives before they are (re)used to receive forensic images. 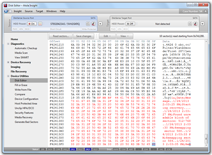 This is usually done to guarantee the accuracy of the data and at the same time verify the destination drive for any errors by overwriting every sector. 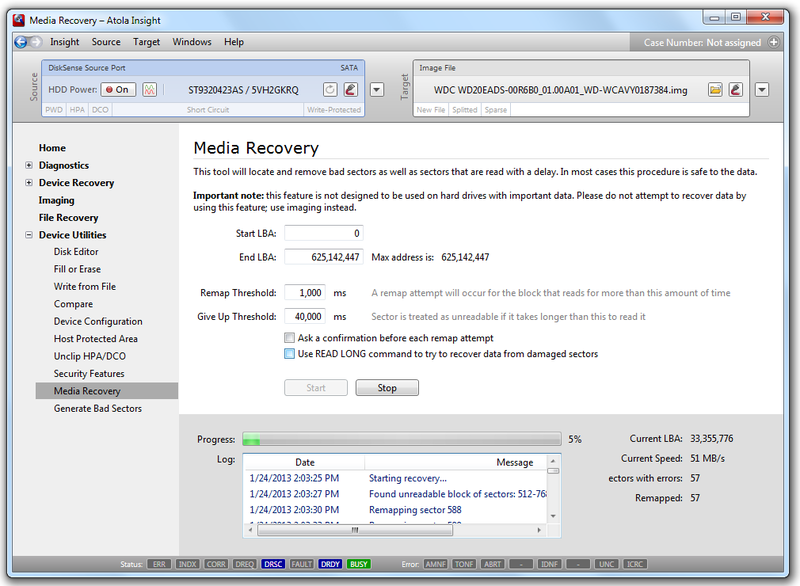 The Atola Insight wipes hard drives at the hard drive's maximum speed using any specified HEX pattern to overwrite the sectors. 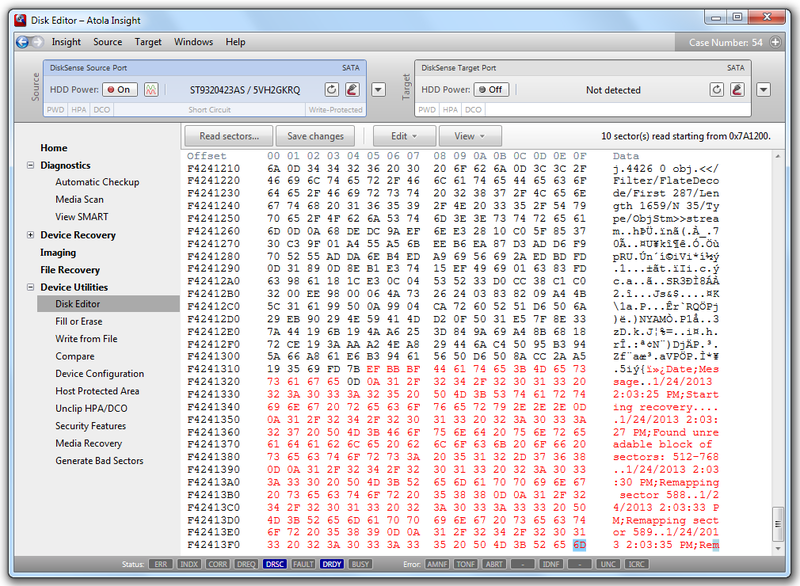 It can also execute the Security Erase function, perform a Zero-Fill, NIST 800-88, and DoD 5220.22-M compliant wiping. 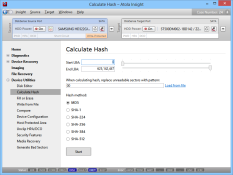 The Atola Insight can perform hash calculation for both source and target drives simultaneously via a separate Calculate Hash menu. Take full control of hard drive HPA feature sets by changing the max address to any specified LBA (can be changed permanently or until the next power cycle) in both LBA28 and LBA48 modes. 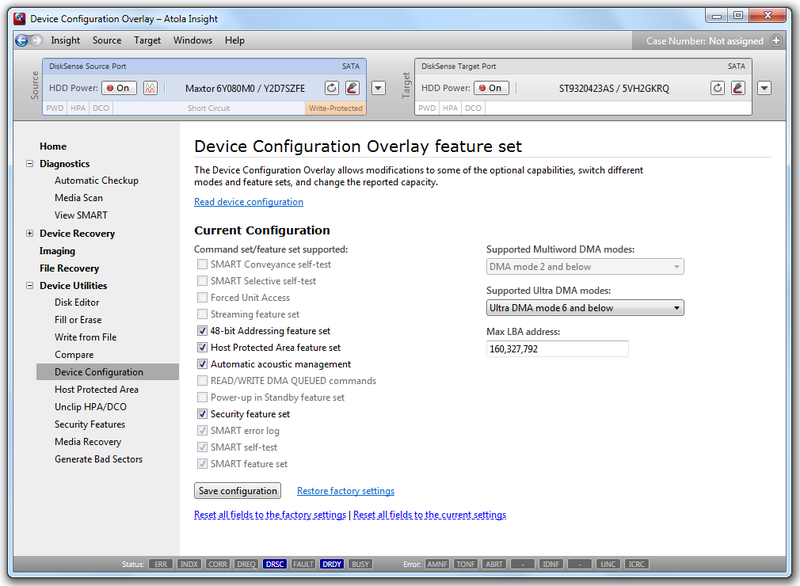 Whenever an HPA is set on a hard drive, a note is posted on the Atola Insight homepage and in this setting under Device Utilities. 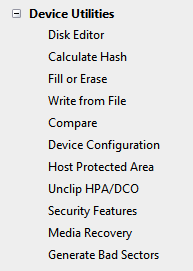 Access and modify the following hard drive parameters using the Atola Insight's smooth, user-friendly interface. 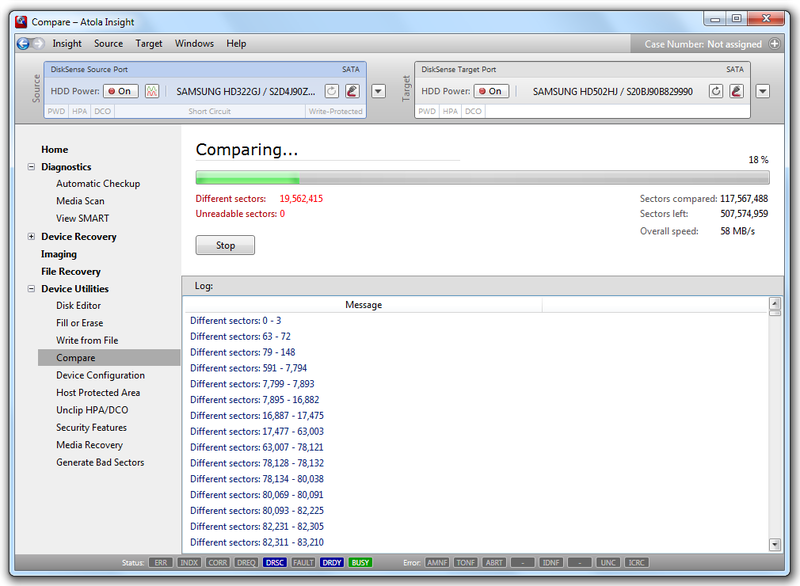 Compare data stored on any 2 devices sector-by-sector. 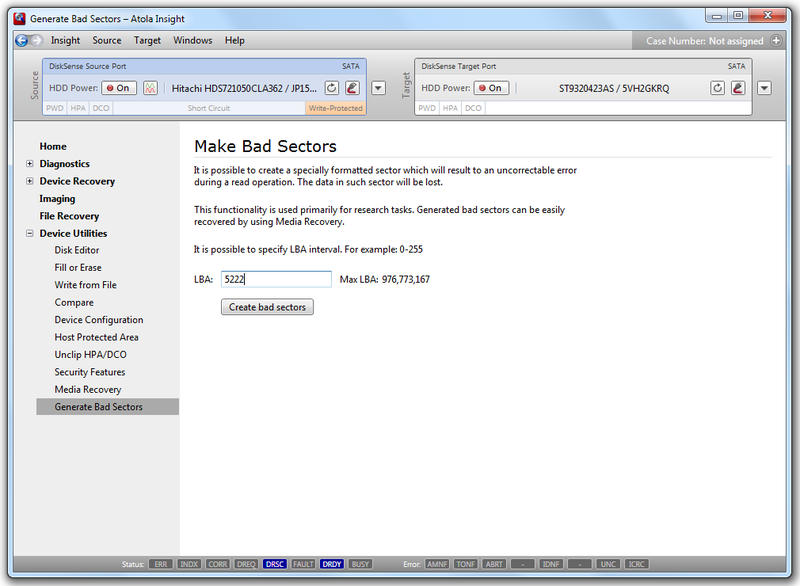 The number of matching and non-matching sectors is listed in real time for reference. 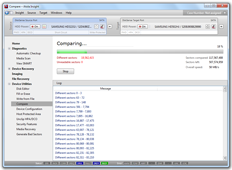 This function is used to check whether or not two hard drives are identical. 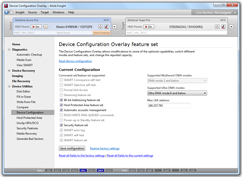 View and modify any HDD sector at the click of a button. Master Boot Records and FAT/NTFS Boot Sector structures can be viewed as well.